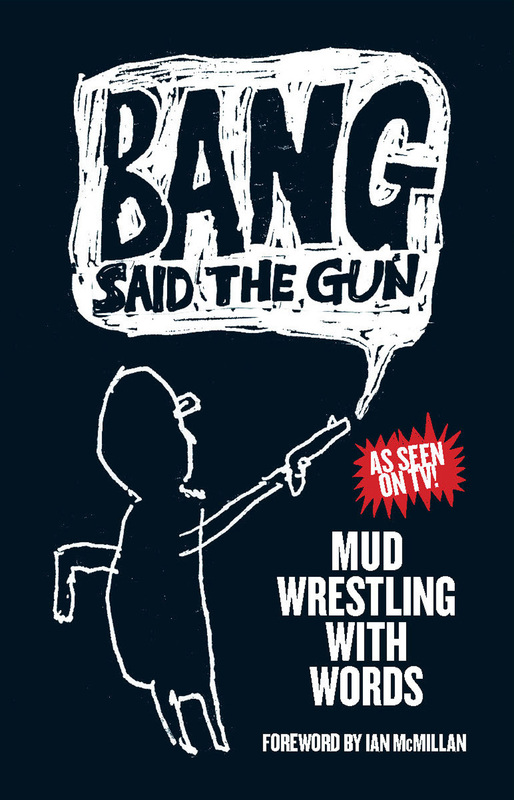 First there was Bang Said The Gun London, then Bang Said The Gun Manchester, soon there were Bang Said The Gun films broadcast on Channel 4 and this September comes MUD WRESTLING WITH WORDS the Bang Said The Gun book bursting at the spine with the cream of the spoken word scene. This is the year of spoken word. Rob Auton is the funniest man in Britain. 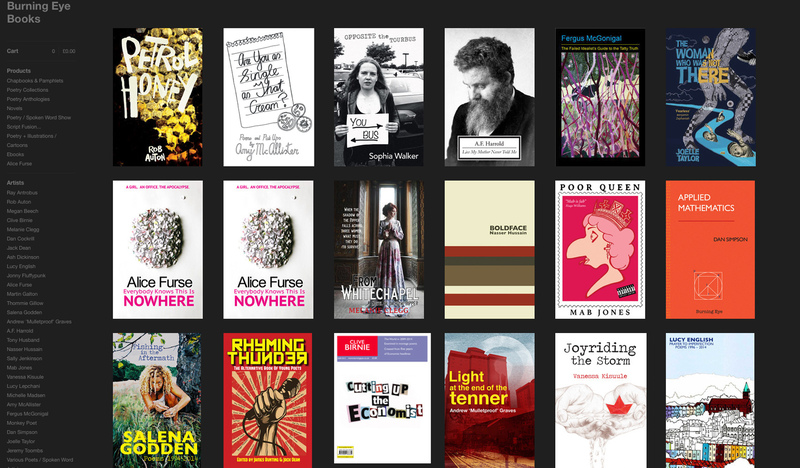 Kate Tempest won the Ted Hughes prize. Hollie McNish went viral and clocked over 2million YouTube views of her poems. They are all in this book. So is Jon Hegley, so is Murray Lachlan Young, Ian McMillan, Luke Wright, Matt Harvey, Nia Barge, Jo Bell, Tim Clare, Inua Ellams, Salena Godden, Peter Hayhoe, Elvis McGonagall, Ian McMillan, Adrian Mealing, Molly Naylor, John Osborne, Dave Viney and Byron Vincent. Not forgetting Bang Said The Gun architects Dan Cockrill and Martin Galton. THIS IS THE MOST IMPORTANT POETRY BOOK IN 45 YEARS. PRE ORDER YOUR COPY NOW AND GET IT FIRST.